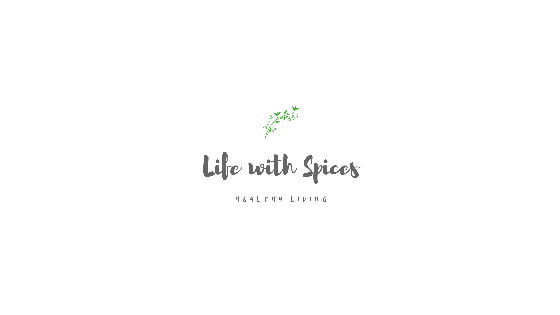 Life with spices: MAKHANE (Fox nut ) KI KHEER!! 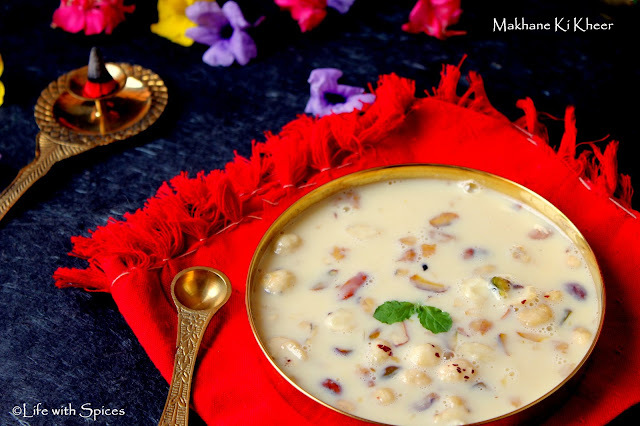 MAKHANE (Fox nut ) KI KHEER!! Phool Makhane / Lotus seeds are dried and puffed up lotus seeds. These are rich in protein and calcium and this is my latest addiction. Made makhane ki kheer for aadi velli for Neivedhyam. This gave a nice creamy texture to the kheer. Heat ghee in a pan on medium heat roast phool makhana until they turn crispy. Chop half of the phool makhanas and set aside. In the same pan boil milk on medium heat and add sugar, cardamom powder, saffron and the nuts. 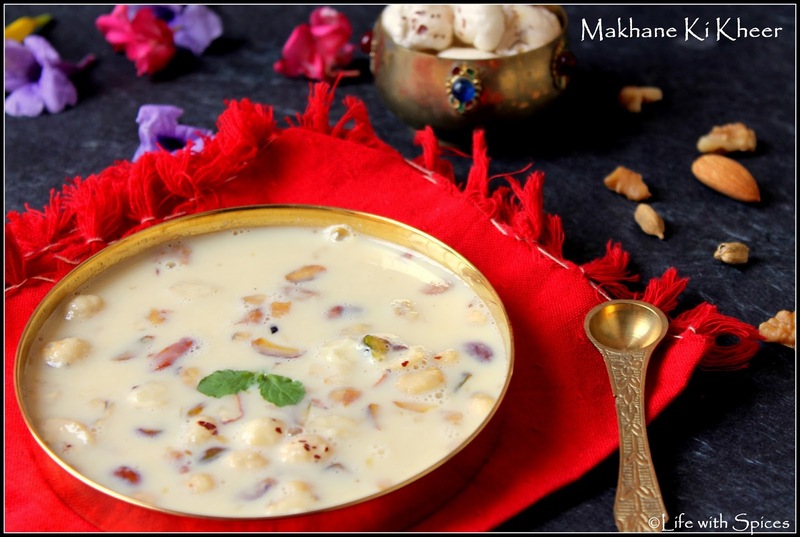 Once the milk starts to thicken add condensed milk, makhanas and remove from heat. very delicious kheer. tempting clicks. 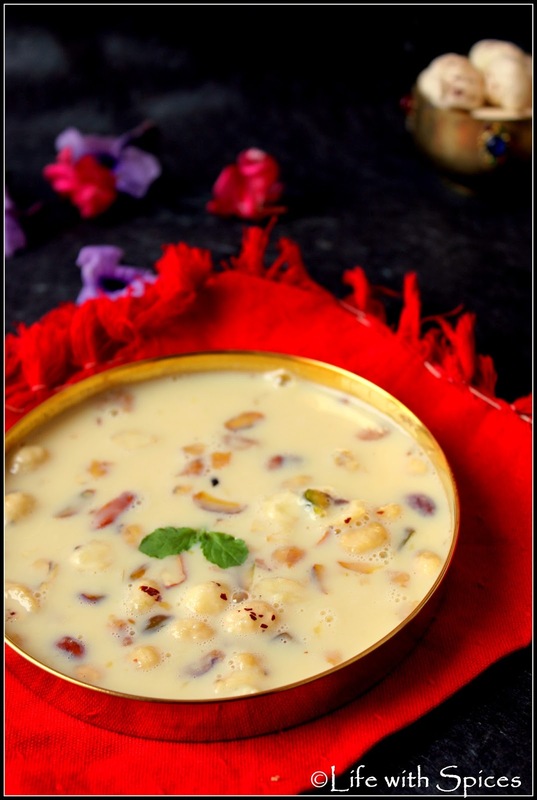 Delicious and healthy kheer, looks great.